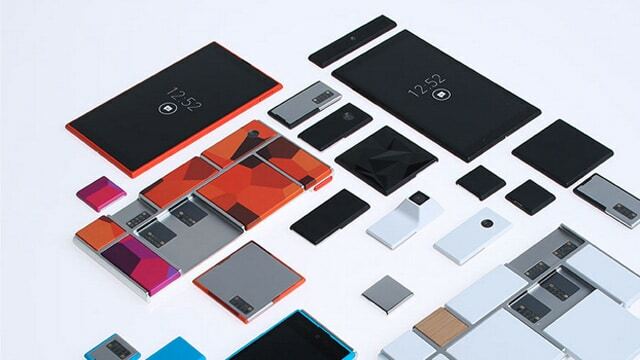 Project Ara is Google’s effort to develop a modular smartphone that can be built as per customer requirements based on the open hardware protocol. As per Google, the attempt is to build a next-generation smartphone with cheaper components that could connect the next 5 billion people. The project allows users to build their own smartphones with custom parts that will be made available from major stores and carriers according to the users own aesthetic and functional preferences. What this means is that the user only has to buy the structural framework called the “endo” (comes from endoskeleton) and then either develop custom parts as per their requirements or buy components that could be fit into the endo to create a fully functional smartphone. Therefore next time when users have to upgrade their smartphones, they do not have to buy a completely new one. Instead they can just swap components on the fly to build a more powerful and upgraded device, just like Lego. Engineers at Google have developed the device for the 2 years and numerous innovations and inventions have results to form the present open hardware protocol. The next generation technologies that will come embedded in to the Ara devices would significantly change the way people use and interact with smartphones. Moreover, the device will run Android, which allows users to easily upgrade their device operating system just like they upgrade their desktop and operating systems. Since its initial stages, Google has worked towards creating an ecosystem of manufacturers and developers who will collectively manufacture components of various types and designs based on market and user requirements. Google will be responsible for developing the hardware endoskeleton while other manufacturers would be responsible for creating all the necessary modules and features for their market requirements. Since the development of the first smartphones, close integration and compatibility among the device have remained a huge challenge for smartphone manufacturers. Organizations have driven themselves to create and innovate towards embedding numerous chips and features in to the primary circuit board. Therefore, each and every chip on the board is extremely important for the proper functioning of the device as a whole. None of the components can be overlooked as each of them has a special function to perform. Google plans to launch a trail event at Puerto Rico, where the company would gain market perspective and develop future technologies as per customer requirements. There is still a lot of time before the devices could be sold commercially through worldwide manufacturers and retailers. Still, industry experts and market speculations indicate that the attempt at such a device would have significant impact on the market and competing organizations. Previously phone manufactures have struggled to create cheaper smartphones that could help the remaining people to connect and use smart devices. But Ara would change the landscape by allowing users to buy only the components they want and therefore pay an optimal price for the same. Google has precisely stated on many occasions that each of the modules that would be manufactured for the devices would be priced cheaper than their commercial alternatives for embedded smartphones. The present design of the device encompasses technologies and manufacturing processes that have never before been employed for mass production devices. Therefore, Google plans to release all development related information and development kits to programmers and hardware manufacturers in all over the world so that users can build their own smart modules to be embedded in the device. 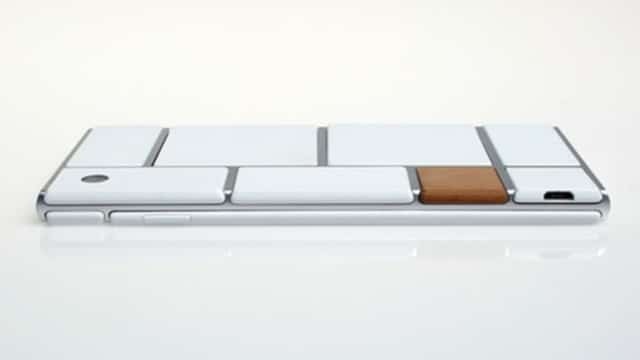 The ports are designed based on the open standard protocols that allow any type of device or electronic equipment to easily connect to the endoskeleton, therefore expanding the smartphone capabilities beyond just traditional communication. Along with the above, Google is also working on a new 3D printer concept that can easily develop and print custom designed modules based on CAD designs of the modules created by developers. This printer is aimed at individual manufactures who like to develop custom modules for themselves or the market. Before the product is released to the market, Google wants developers from all over the world to collaborate, test each of the modules, so that the bugs arising out of design specifications and manufacturing processes could greatly speed up, and strengthen the overall device. With a complete demonstration at a convincing scale, the company could hardly succeed in releasing the device to the market with thousands of bugs yet to be debugged. 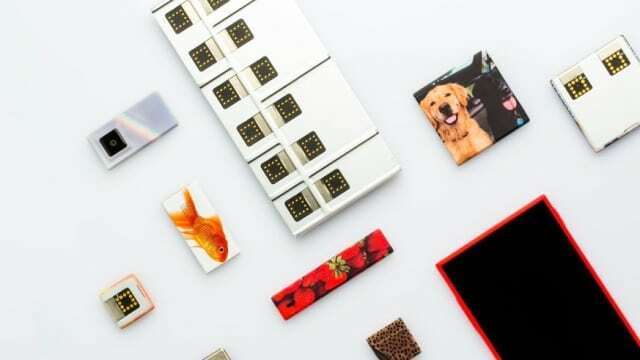 Google and the Project Ara team are working on an extremely complicated device that could change the smartphone industry forever and for the better. But there are still many challenges to be solved and explored in emerging technologies that are actively embedded into the device. Moreover, market reaction and consumer adaptation to the device would only determine if this would become the Future of Smartphones.